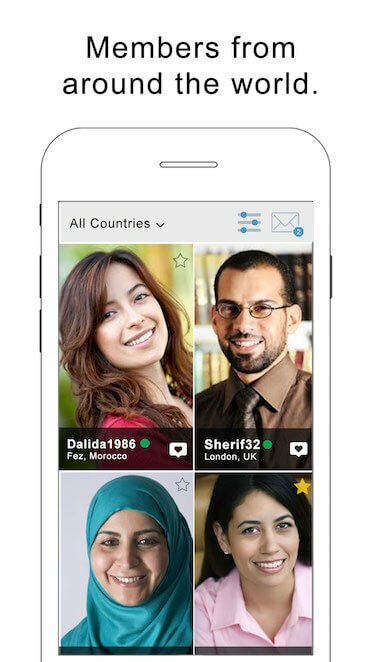 BuzzArab is the a platform for people from Great Britain and Arabs looking for a marriage parnter. People looking for dating, friendship and marriage from Great Britain are on buzzArab right now. Free. Communicating with other users is 100% free, and always will be free. Everywhere. Use the site, the mobile site, or download the free Android or iPhone app. Users. 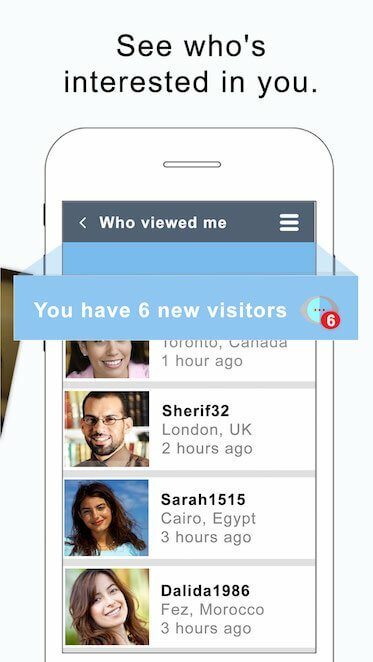 Users from Arab countries, Europe, the US and around the world. It Just Works. Register, Chat, Meet, Date.